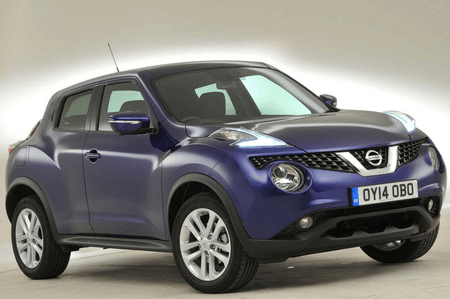 Nissan Juke 1.6 Bose Personal Edition 5dr CVT 2019 Review | What Car? What Car? will save you at least £3,499, but our approved dealers could save you even more. A punchier version of the 1.6 petrol with slightly more power and torque, but only available with a CVT. It’s even less efficient than the lower powered manual version but, at least on paper, it’s slightly quicker off the line.